A leaked press shot shows the rumored Sony Xperia XZs and the Xperia XZ, the upcoming flagship models sporting a unique Motion Eye Camera. The technology is very innovative according to Sony while it has been experimented by multiple brands including Apple and Samsung. 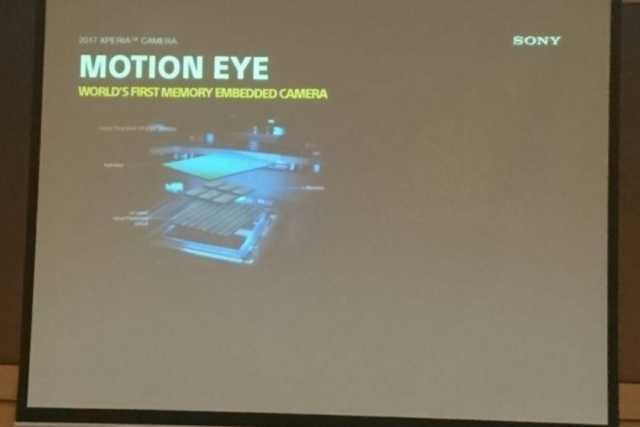 The leaked image shows a presentation in which the word “Motion Eye” camera is mentioned. The feature is pretty much new to Sony smartphones. However, it has been in Apple iPhone 6S known as Live Photos. Just seconds before you click the shutter button, the camera starts capturing the visuals in front of it and will continue to do so after the photo is shot. It allows the phone to create moving images, similar to Gif images. A similar feature is on Samsung named as Motion Photo. Sony’s rumored Xperia XZs and XZ has pretty much the best of hardware, design and build it could offer. The premium flagship smartphones sport an amazing 4K display and will be powered by the latest Qualcomm Snapdragon 835 processor. The phone will succeed the company’s Xperia X5 Premium smartphone launched in 2015. A media event is expected to be hosted during the Mobile World Congress 2017 where Sony is expected to discuss more about their upcoming flagships. While the company may or may not launch the Xperia XZ, XZs it is expected that they will discuss the specifications and availability. If they choose to make the official announcement, it will be a pretty good decision as major players like Samsung, Lenovo, Huawei have their own bunch of launches scheduled for MWC. 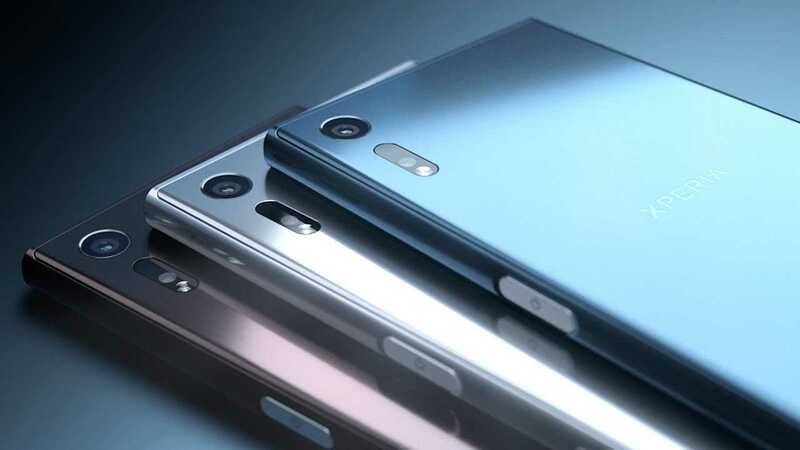 The exclusive Motion Eye camera technology in these Sony smartphones could be much better because of the type of sensor the company uses. They have their own DSLR and other professional camera manufacturing division from which the engineers could borrow the technology and use them in their smartphones. The brand’s presence is pretty much waning due to increasing competition from other manufacturers. New flagship models with triple layer CMOS sensor which also has a DRAM layer should render amazing photos in theory. The camera is also capable of capturing super slow motion shots at 960 fps. With all these features bundled together, Sony aims to create hype and make a smartphone that is appealing to photography enthusiasts. The MWC 2017 is just a week to go which is a haven for technology lovers where all the latest smartphones and accessories are about to be unveiled.